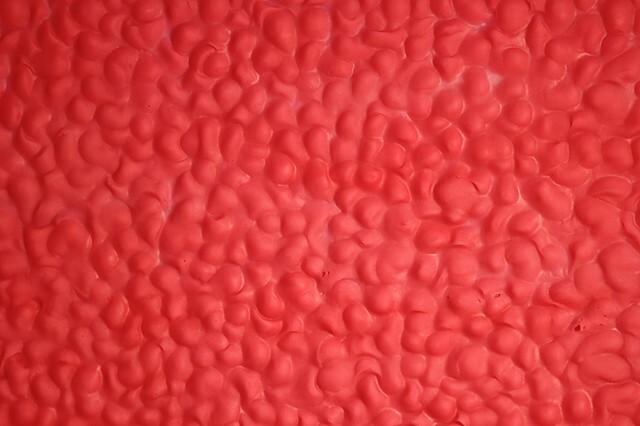 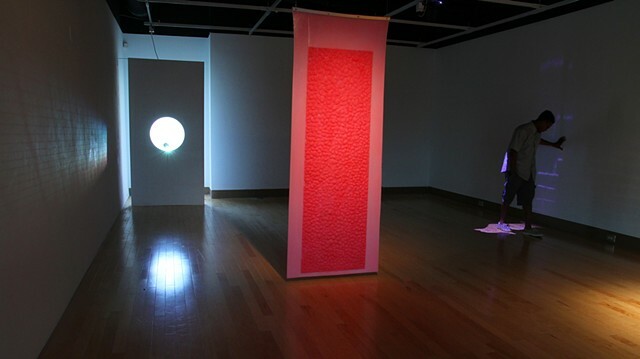 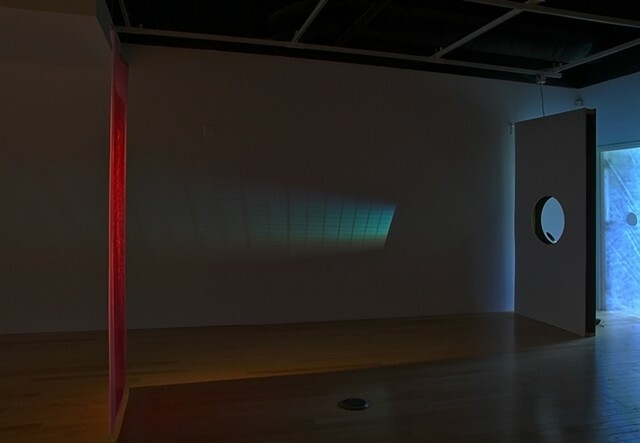 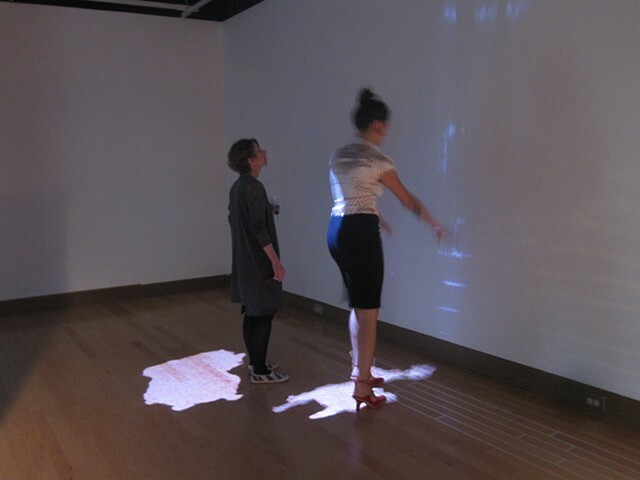 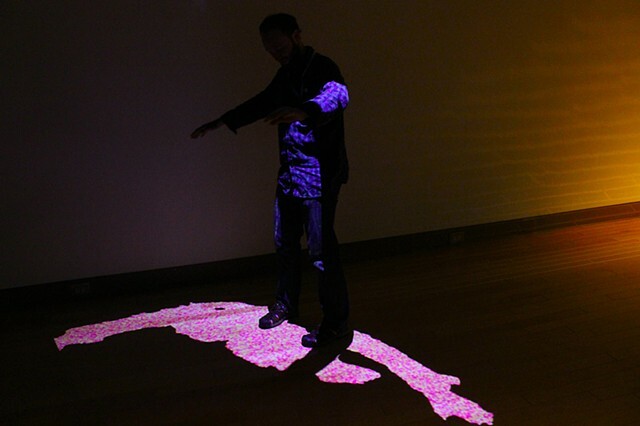 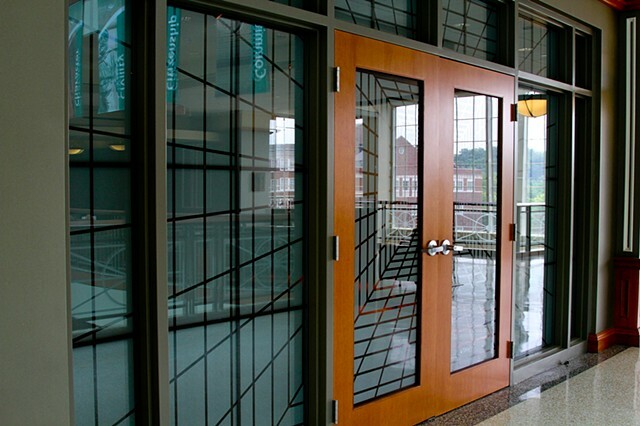 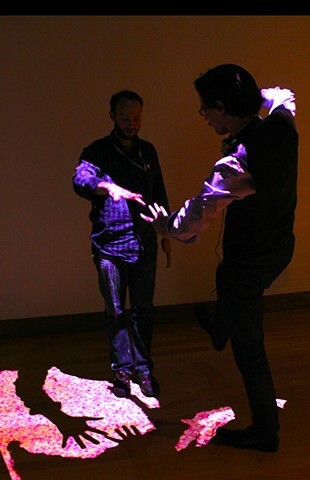 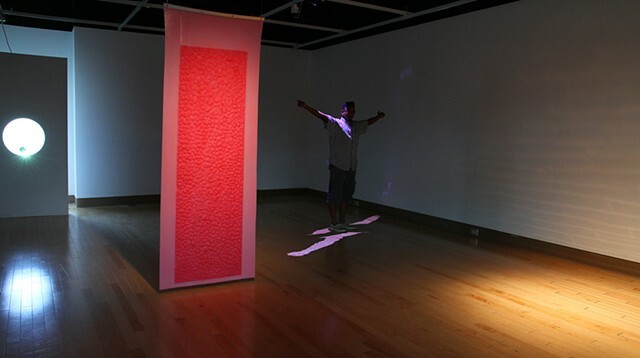 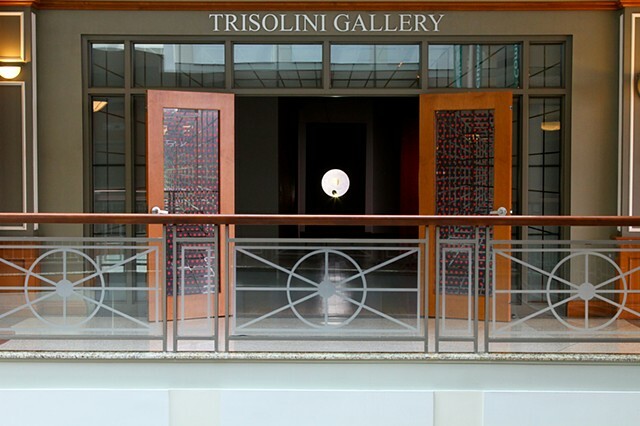 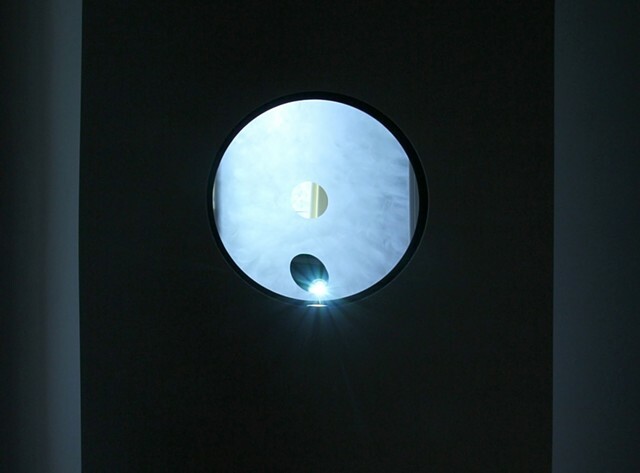 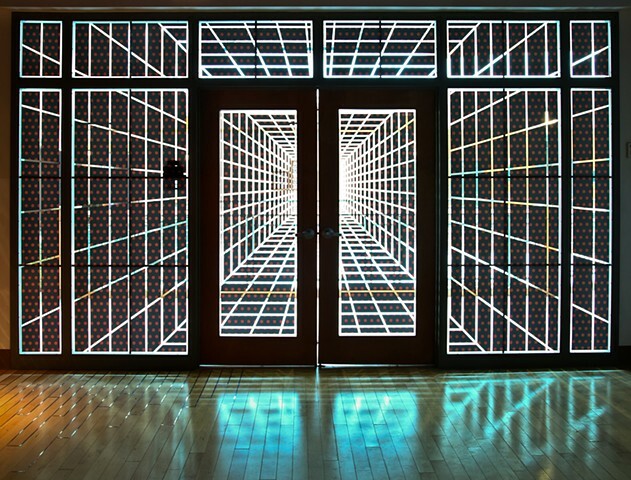 WHOLE was installed in 2012 in Trisolini Gallery at Ohio University. 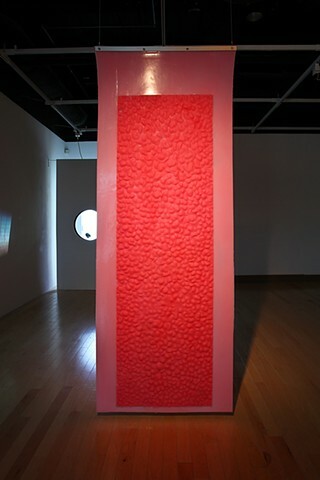 Ideas behind the work began with my desire to join compartmentalized notions of experience (i.e. 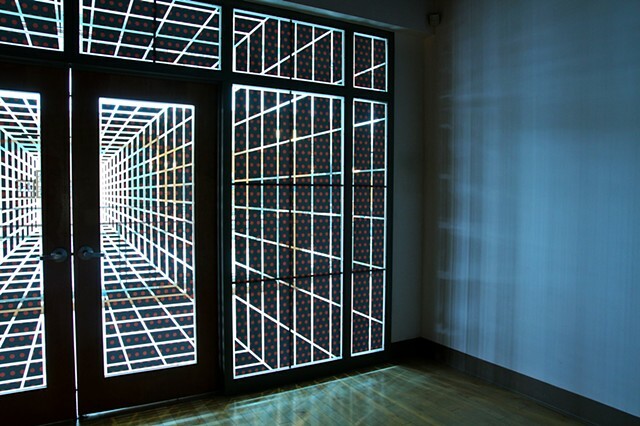 here/there, us/them/ mind/body) while cutting channels in the divisions of such notions.